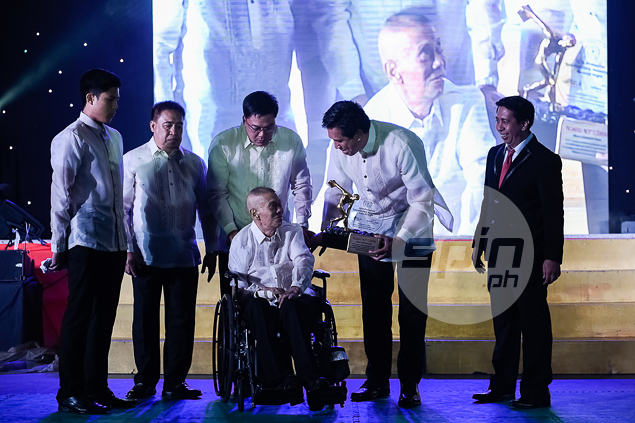 THE Canlubang Little League will honor the late baseball legend Filomeno “Boy” Codinera, a mainstay of the Canlubang Barons during the opening rites of the CLL annual tournament on Saturday at the old Canlubang stadium. Codiñera, a key figure in the Barons reign in the 60s and 70s, passed away last week. He was 77. The Canlubang little leaguers will observe a moment of silence and say a prayer for the late baseball icon at the start of the tournament which has drawn 17 teams competing in four divisions. There will be seven teams in the minor (8-10 years old) division, four teams in the majors (11), four teams in the juniors (13-14) and two in the seniors (15-16). Former Baron Joseph Hardillo will lead the invocation, CLL board member Felix Yulo will deliver the opening remarks while league president Andy Locsin will deliver an inspirational talk. Rod Valencia, another Baron stalwart, is the tournament director.